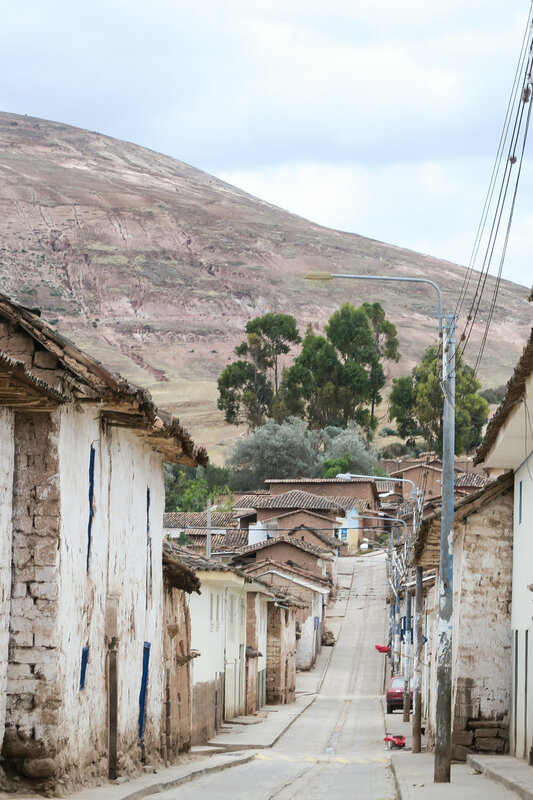 We started Day 3 on a scenic drive to the Sacred Valley, and stopping by a colonial town called Chinchero. It was such a perfect day! 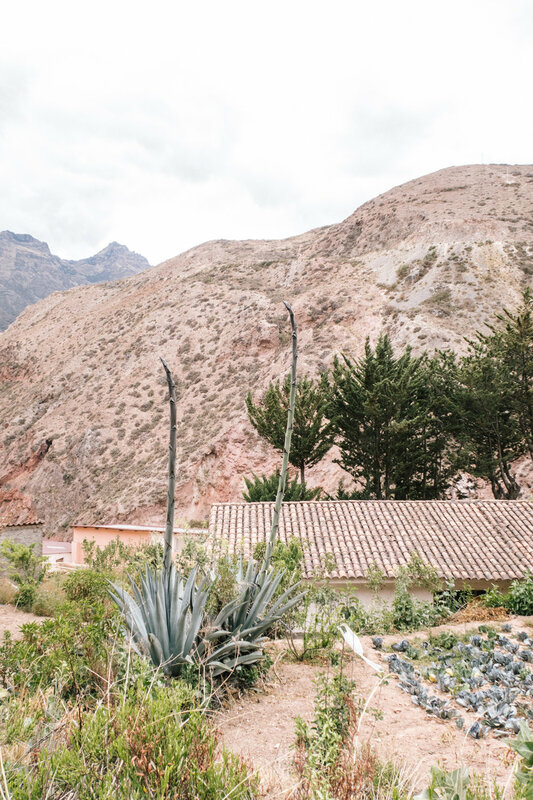 We also quickly realized how inaccurate the weather forecasts were in Cusco. Most of the time, their weather during the dry months is sunny, with some clouds, and chilly at night. Did I mention that Peru seems to be the land of Eucalyptus trees?!?!?! I love pretty much all types of these trees so it's such a treat to see them scattered all around the countryside. 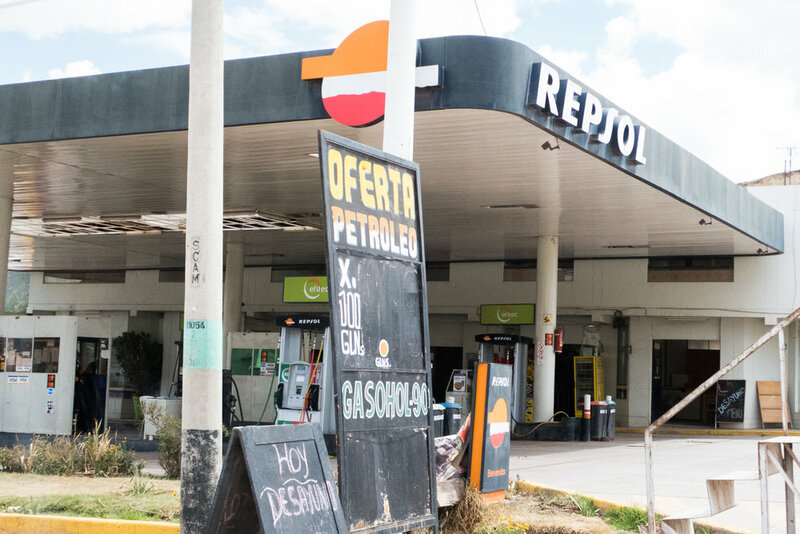 <<< Also, how come they get REPSOL gas stations!??! that's sooo cool! 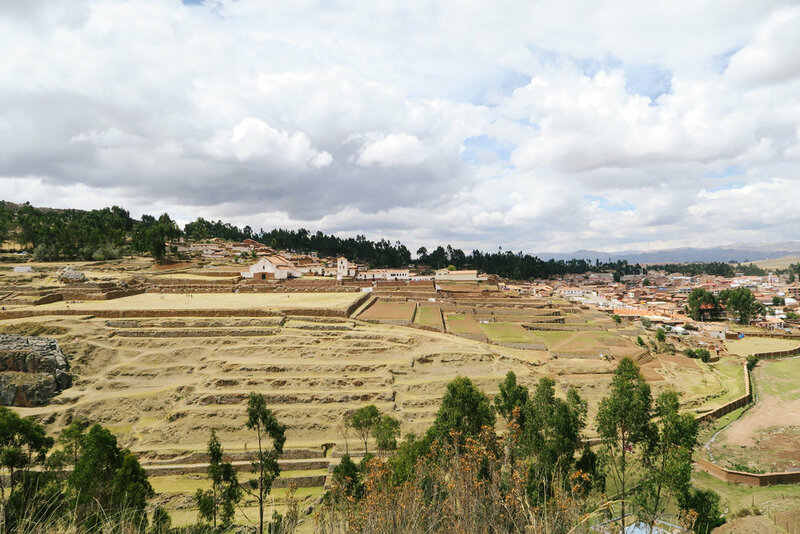 So we discovered that Chinchero was also a beautiful ruin, with tons of gorgeous terraces. This little town had very deep colonial roots, so locals would still wear their colonial attire (like this hat here), but nowadays it's a pretty quiet / abandoned looking town. 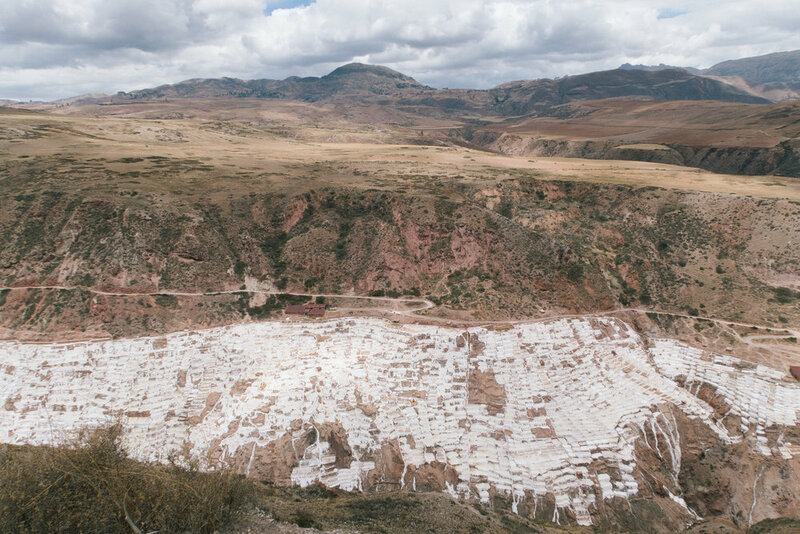 Then, we headed to Maras Salt Mines. This place, I actually found on Instagram! It just looked so picturesque and stunning. Here's a top view of the salt mines. These are all owned and managed by the communities living in the area, for hundreds of years. Thankfully this was one of the places that the Spanish didn't destroy because this was a valuable source of salt in the region, since it's so far from the sea. Additionally, I didn't know salt was fed to livestock like llamas and alpacas because it fattens them up! I think it's my first time seeing the Agave plant! They grow sooooo large and they only bud once, which seems so sad! And finally, we arrived at the salt mines. These little ponds are owned by the families, and they are inherited within the families or if the next generation wants to make a new one, they'll have to build their own! 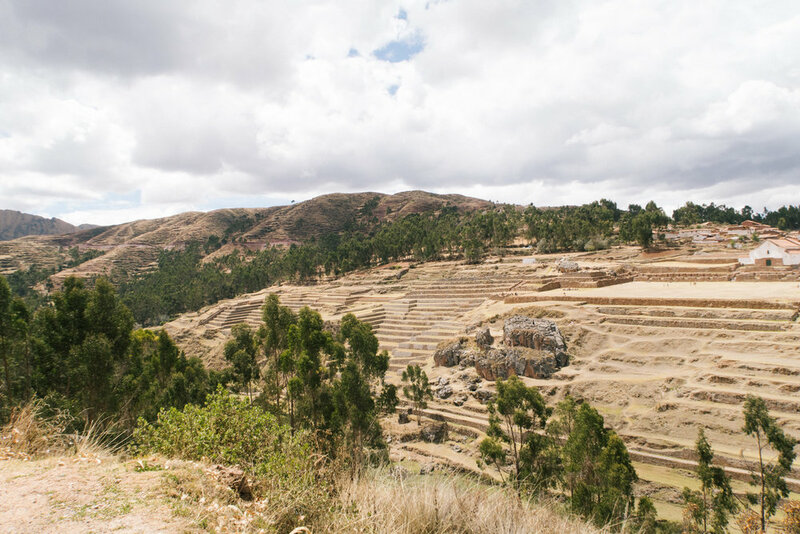 We were so blessed to visit this site because it's probably the largest in South America, and it's a seasonal place too as they will get closed during the rainy season. They get the salt from a really salty stream that comes from the mountains. Since the Incans were really good at hydrology, they made aqueducts connected to the main aqueduct, and they need to do some diversion to get the salty water towards the right pool, to refill it! It needs the dry season because the salt is gathered through evaporation. And, in April, right at the start of the dry season, they would have to clean it up as there's often landslides during the wet season. 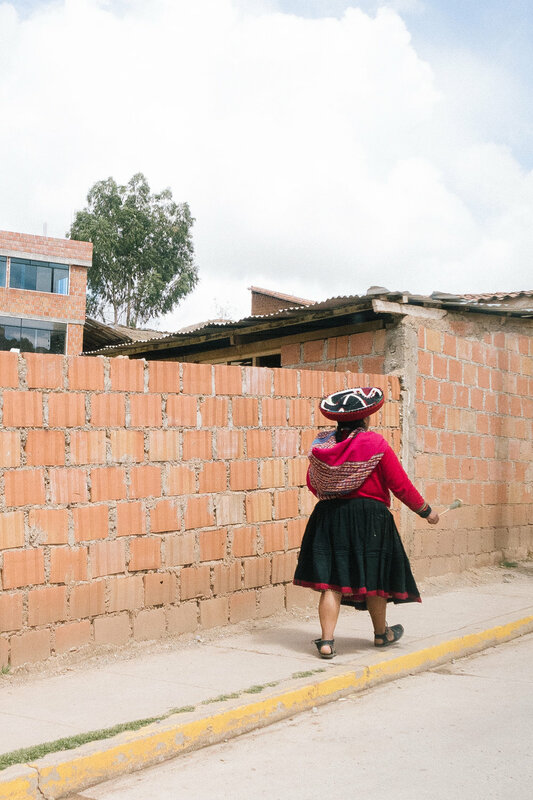 It's amazing to me how much manual labor they do here in Peru. These people don't even have proper protection or tools, and for how little they got paid... it broke my heart. Thankfully the value of pink salt is going up so the demand for their work is good, but it's just crazy. After we visited the salt mines and did some shopping, we headed on over to Moray ruins. This was a truly interesting place. It was considered a laboratory for growing various kinds of agriculture and a seed factory. They were also really wonderfully made circular terraces. We were feeling rather lazy so we didn't walk all the way down, but we did visit the other circular terraces in the area. After which, we drove along the countryside and I was truly in awe of this beautiful country. 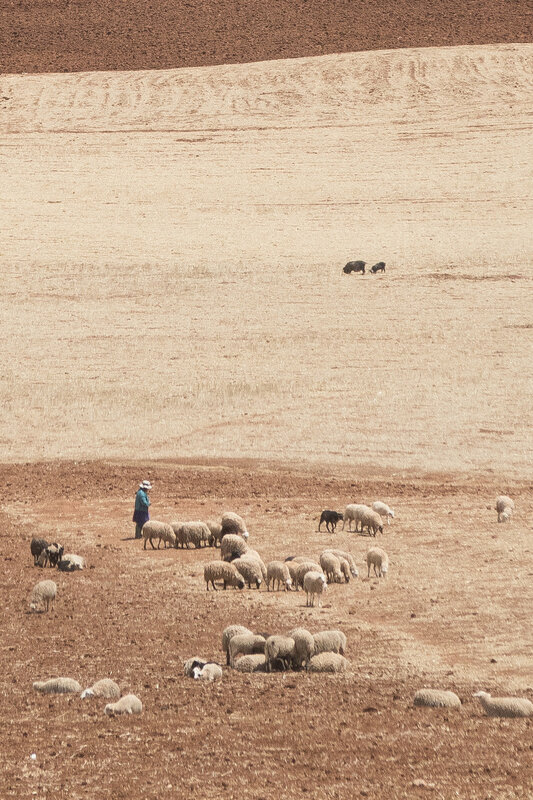 The fields were all in these stunning shades of brown because it was the dry season. Shepherds tending to their flocks while knitting, donkeys just quietly grazing... mountains decked out in beautiful terraces, I was just absolutely stunned. After nodding off on our ride back to Cusco, we went for some dinner at Chicha, which is a famous place because it was by Gaston Acurio, one of their most well-known chefs. But personally though, while I thought it was creative, the food in itself wasn't amazing compared to the last two places we've mentioned. We decided to walk off our late lunch, and found that the Plaza was filled with people. Turns out there was a festival, and it was so much fun watching the children and the locals dress up and dance around the square.